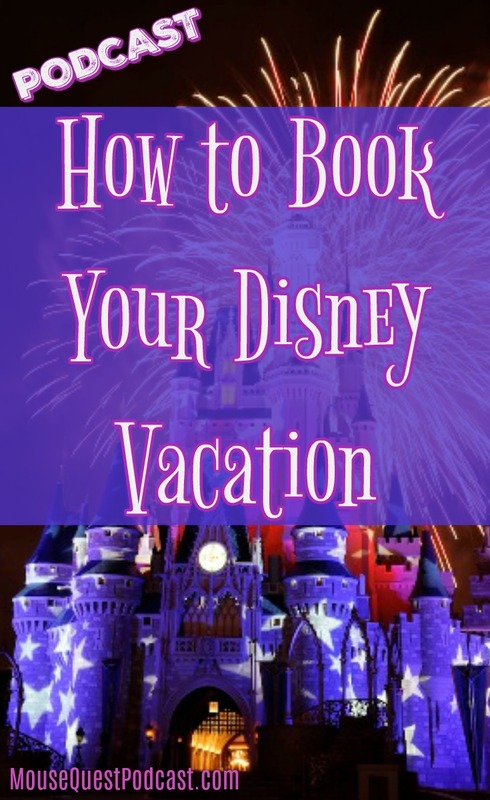 There are a few ways that someone can book a vacation through Disney, and depending on the type of trip you’re taking, there are different websites to visit and numbers to call. Can you tell us how someone could book a trip to Walt Disney World or Disneyland? Where can someone go to book a vacation on the Disney Cruise Line or to Aulani? What about Adventures by Disney? How can someone book a trip through Disney and what are some of the things they should expect from the outset? What are some common misconceptions people have about using a Travel Agent? If a person has never used a Travel Agency, what can be expected? Are there any types of reservations that a travel agent cannot book for you? Sometimes people who are huge fans of Disney feel that using a Travel Agent would take all the fun out of planning a trip on their own. What would you say to someone who has that concern? As Disney continues to introduce new technology into the parks with Fastpass+, the My Disney Experience app and now the new MagicBand that will soon be released, the amount of control a guest can have over their vacation schedule is rapidly increasing. What kind of an effect do you think this will have on how agents books vacations for their clients? Are there additional things your agent can help you with besides just booking a vacation? My family is coming down to Walt Disney World September 28th-October 12th and staying at All Star Movies Resort. We are going to be on a tight budget and haven’t been down since spring of 2005. We know we can’t do everything we want so could you give us your thoughts on some ‘must do’s’ as well as things that we should not waste our time and money on? We all have 10 day park hopper fun and more tickets and there are 7 of us going. Besides my wife and I, my 25 year old son, his wife (her first trip) and their 3 ½ year old son (his first trip), my 21 year old son and my third son who will be turning 20 on October 1st will be coming. Should we do Mickey’s Not So Scary Halloween Party? Character Meals? Appearing this week are Dawn Gosdin, Rich Grady, Amy Leto, Marci Smith, and special guest John Magi from Dreams Unlimited Travel and TheDIS podcast.